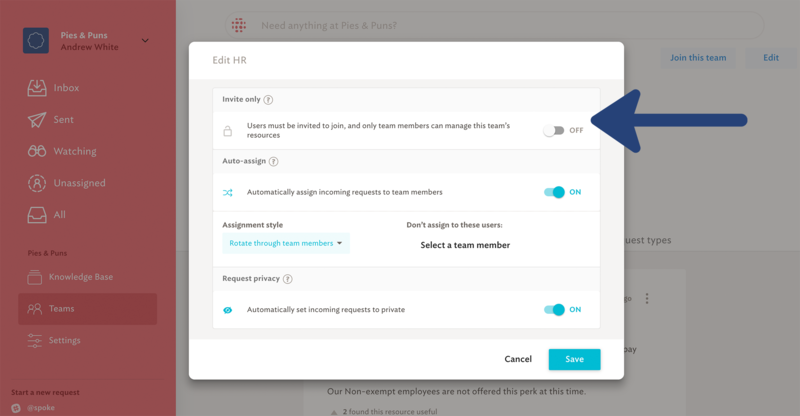 You can adjust how much access each team in Spoke will allow for each member of your organization, from within team permissions. 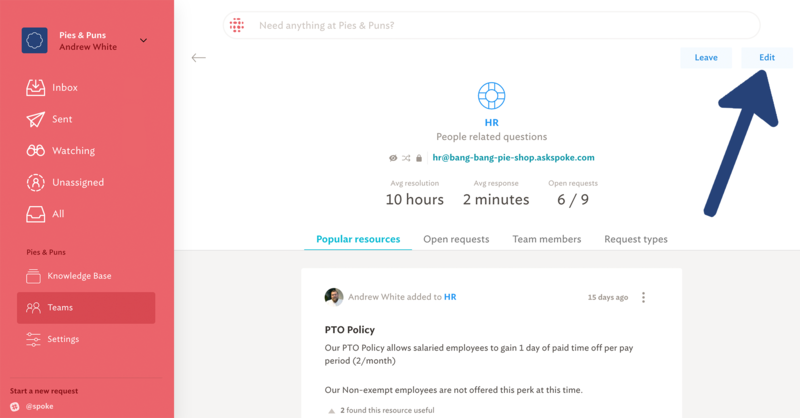 Why would you want to make your team invite-only? Select 'settings'. This will show the preferred settings of the selected team; Make sure the toggle under 'invite only' is switched to on. 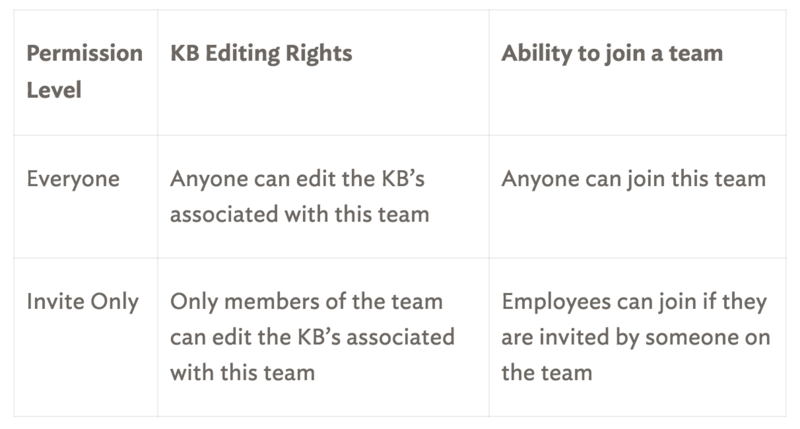 Invite-only teams do not control who can view your KB articles. 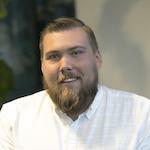 Everyone in your company can see all of your KB resources if a new request matches the KB item.